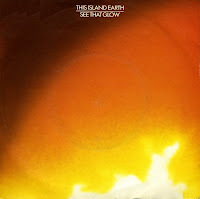 Once popular Eighties tune verging on the forgotten - and then the 12" single. That's really what I like. Some 12" singles were never released on cd, and this one is an example of that. I already owned the single for many years, when I found this disc. I was immediately curious. 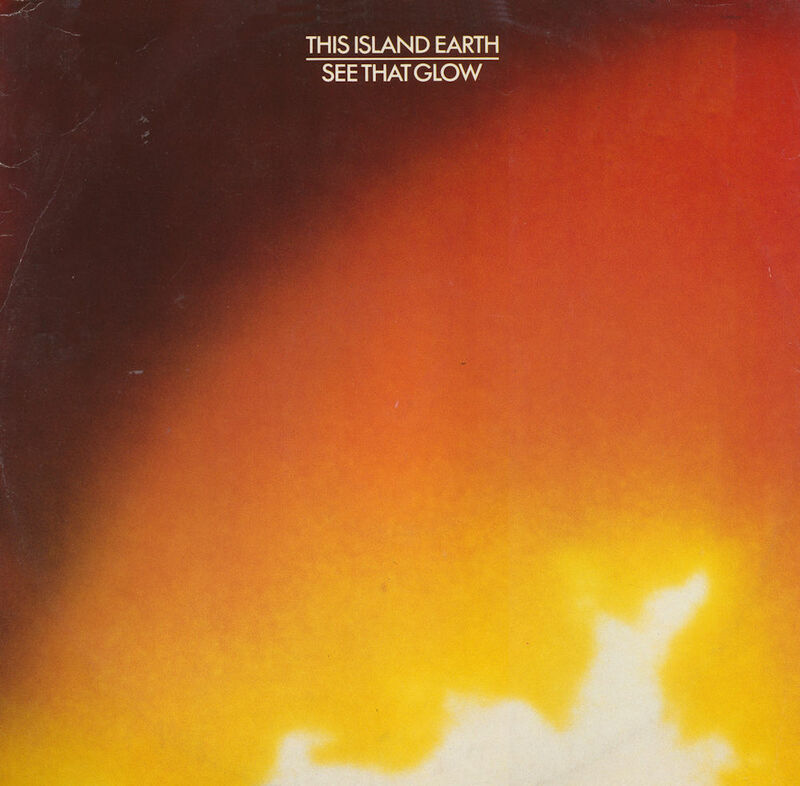 'See that glow' only made it to cd once, and of course that was only the 7" version. This extended version, then, is a true exclusive for this blog. Try as you might, you will not find it online. Until now! 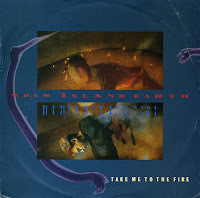 While I was searching for 'See that glow' by This Island Earth, I came across this follow-up single, 'Take me to the fire' repeatedly. At some point I got so tired of it, that I decided to buy this one. Sometimes the irony of buying records is that you get the ones you don't want quicker than the ones you do want. 'Take me to the fire' is not a bad song per se, but it's easy to see why it didn't reach the UK singles chart like the previous single did. This Island Earth was formed by John Hawkins and Kevin Brown in early 1983. The band also included Steve Brown, Rachel Furness and Mark Griffith. They signed to Magnet records, and released 'See that glow' in 1984. It became a minor hit in January 1985, peaking at number 47 in the UK singles chart. After one more single, the band disappeared from view. This is a very catchy tune, but I forgot all about it after 1985. Almost a decade later I remembered it, and got this single during a record fair. It's always nice to rediscover and old gem.